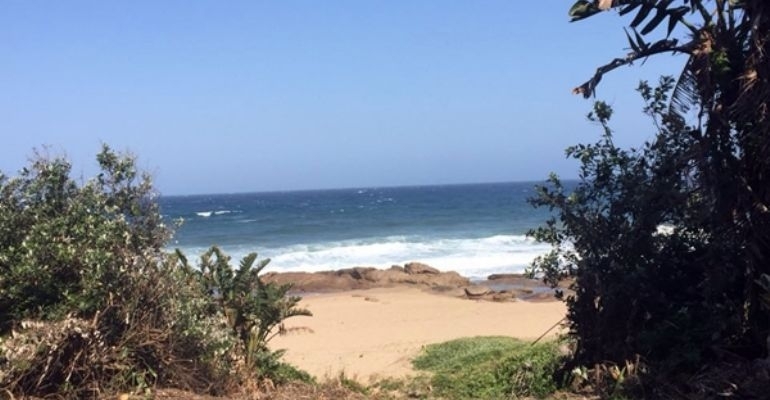 Villa Albatross 1 is ideally located in Shelly Beach, KZN; with private beach access and walking distance to the popular Shelly Centre. This beautifully decorated self-catering holiday home has 5 bedrooms (4 double, 1 single) and 3 bathrooms (2 ensuite). All linen and bath towels are provisionally supplied, however guests must bring their own beach towels. The unit welcomes you with a stunning open plan kitchen, lounge and dining area. Outside is a large covered patio and a braai area. The home is fully equipped, catering for all your holiday needs. Villa Albatross 1 is the perfect getaway; conveniently located close to popular swimming beaches, Wild Coast Casino, Wild Waves fun park, and many more exciting holiday adventures. Weekends, Public & School Holidays from R1650 per night . Pay 50% deposit to secure your booking. The balance outstanding inclusive of the extra charges must be paid a week / month before check - in. Refundable Breakage and Key / remote deposit of R1000. Cleaning Service Fee of R 500 for before check in and after check out cleaning. Breakage deposit to be refunded 3days after check out, should everything be in order. If not, refund to be expected within 7 to14 days.